Thank you for a memorable North American tour. 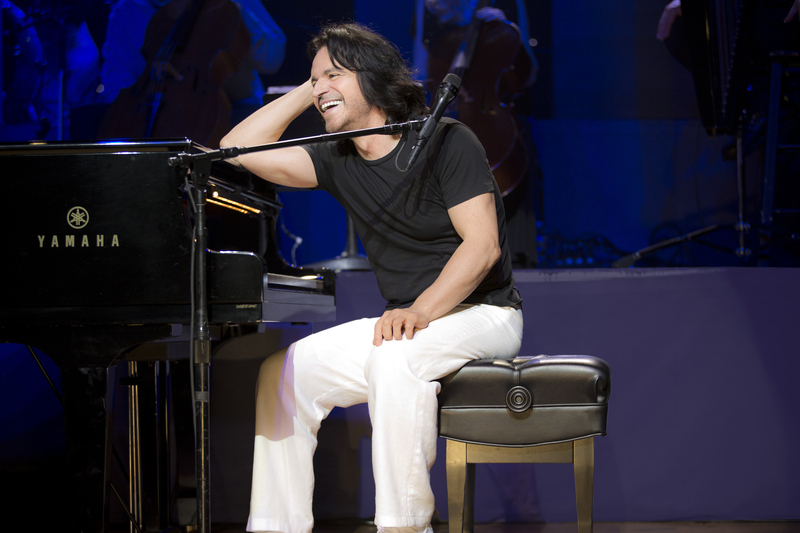 We met many great friends along the way and are looking forward to continuing Yanni's World Tour. Remember to check the tour dates page! as additional tour dates will be added!